Medical construction requires thoughtful planning and a meticulous approach. 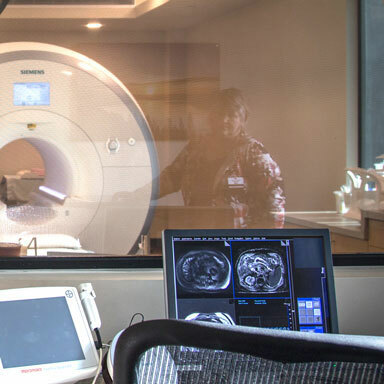 Whether you are undertaking a new build or renovating an existing space, we can help you meet the unique challenges of integrating specialized technology and equipment with patient-centered design. EBD — Evidence-Based Design — is contributing more and more to how medical spaces need to feel, flow and function. We can offer input on how to achieve your team's objectives for EBD and patient-centered care within your budget and scope. We'll come alongside you and your team early in the project and identify the best ways to integrate your upgrades. We'll develop an insightful approach to ADA and code compliance, fire protection, interior room finish installation, equipment installation, and mechanical and electrical systems integration. Medical construction often takes place in an active, occupied healthcare environment. This is a highly complex aspect of these builds. 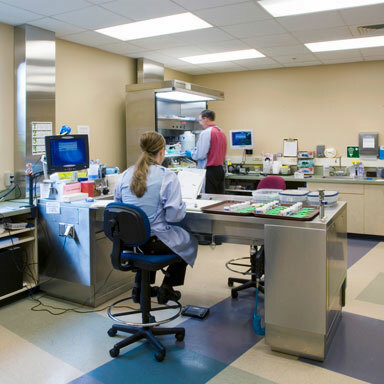 We'll manage the needed utilities shutdowns, traffic and workflow rerouting, materials staging, construction phasing and security and restricted substance control — while minimizing the impact on your patients and staff. We'll coordinate with vendors for precision installation of your equipment. And finally, when the build is complete, we'll coordinate with the regulating agencies for compliance and certification. 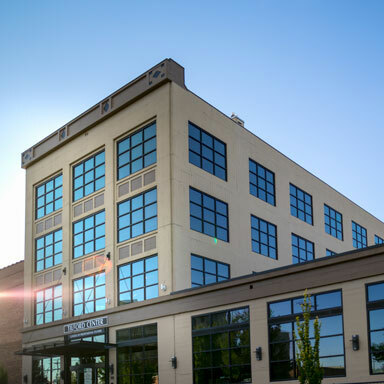 “The Tilford Center at Gonzaga University provides an outstanding learning environment for our nursing students. 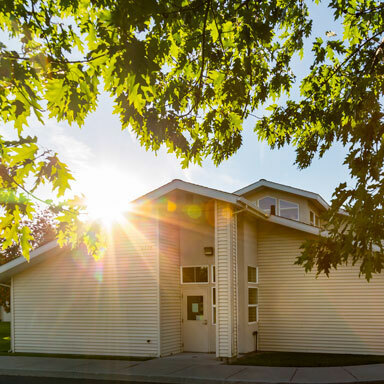 The excellence of our facility — the state-of-the-art classrooms and technology and the warm and welcoming lobby area — is something we are very proud of. 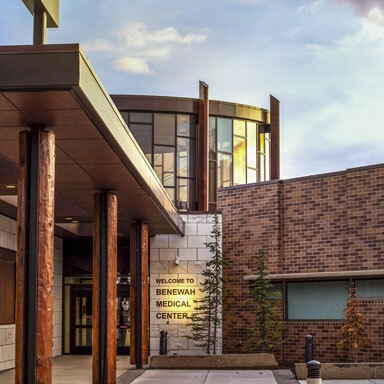 Walker Construction has an ongoing projects contract with Kootenai Medical Center. We have completed the following projects: Kitchen Addition and Cafeteria Upgrade; Outpatient Imaging PET/CT Tenant Improvement; McGrane Center; Oncology Dept Tenant Improvement; Medical Staffing Tenant Improvement; MRI Lab, Ultra Sound Lab and renovation of the Chemical Dependency Facility. 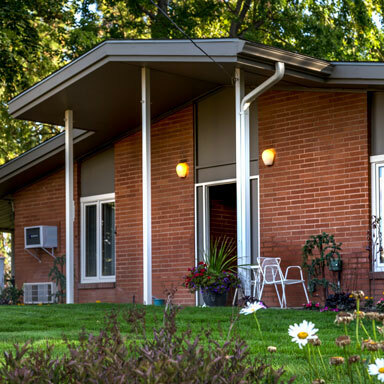 This North Spokane retirement center is nestled in a quiet neighborhood near Whitworth University. 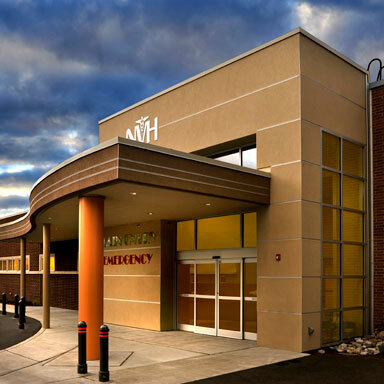 The 2,400 SF addition with 4,800 SF of remodel added essential health care spaces to the facility. This high tech nursing lab was part of the Gonzaga University Tilford Center renovation performed by Walker Construction. The lab is on the first floor with an interactive conference center which will enable Gonzaga to expand its online programs, one of which includes nursing. The Tilford Center project was a large tenant improvement within the existing cast-in-place concrete warehouse known as the Fuller Building. A total of 46,000 SF of floor space was revitalized into large common areas, classrooms, and office spaces. The project consisted of all new mechanical, fire sprinkler, and electrical systems. Although the structure was sound, it needed to be modified to accommodate the new lecture rooms and labs. Columns were removed and new, large steel beams were installed to enlarge the spaces needed. Other elements of work performed by Walker Construction and their subcontractors included the installation of a new elevator, a material lift, new stair tower, and a rooftop mechanical platform. There was also extensive work required to level existing floors prior to receiving floor coverings and to enlarge the existing windows to create a uniform and consistent look. Addition of an assisted living wing to a south hill retirement center. This addition to an active community center is comprised of a full daylight basement, main and second floor. 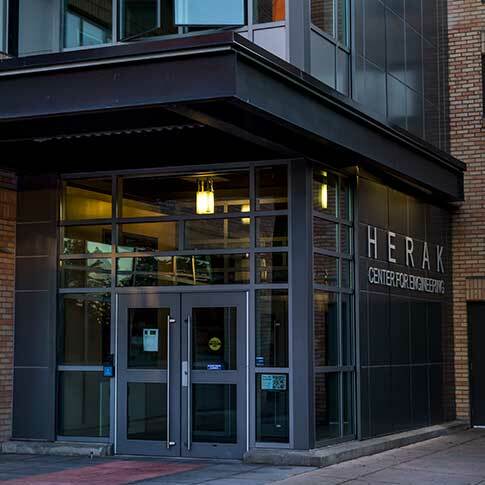 Specifically intended for a community clinic, the project was designed with lease space on all three floors. 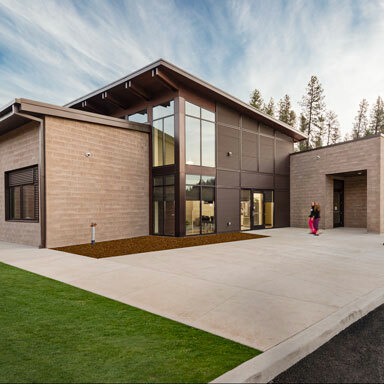 The building includes a 8,600 SF medical clinic and a 8,600 SF dental clinic- both built for use by the Yakima Valley Farm Workers Clinic. 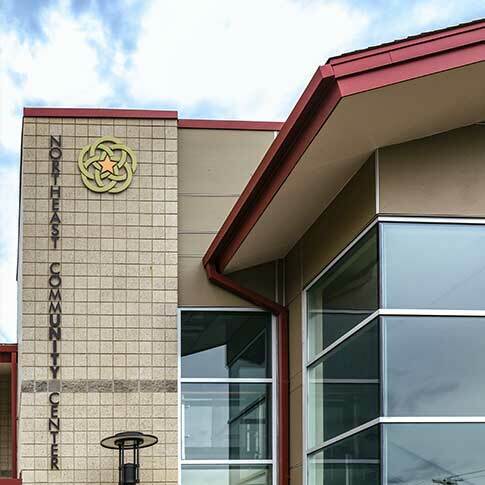 The Northeast Community Center was able to continue operating from 6am to 9pm five days a week during construction. This project is LEED Certified.